Debut Album "No Other Way" Available Now! Chayah Miranda's debut album No Other Way is available now! Purchase your digital copy today on iTunes and Bandcamp! Check out the video from the No Other Way CD release concert here! 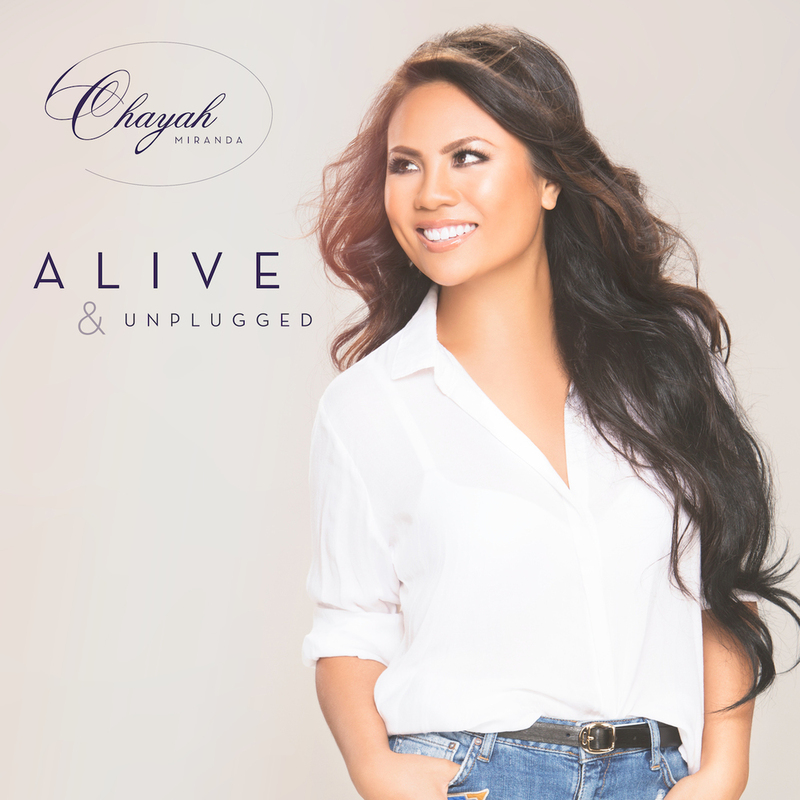 Chayah's acoustic album 'Alive & Unplugged' is available on Bandcamp! 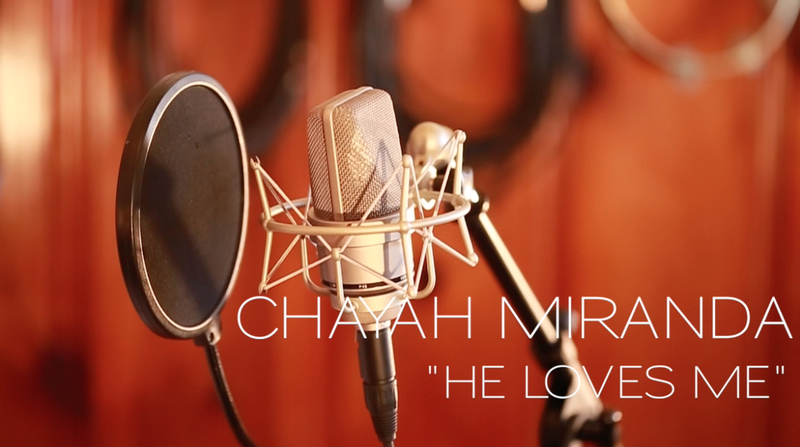 Check out Chayah's latest video for her third single, "He Loves Me"
Download the single "Let Go"
Make your way over to Bandcamp and download the single "Let Go" off of Chayah Miranda's debut album "No Other Way"
ORDER YOUR PHYSICAL CD TODAY!! 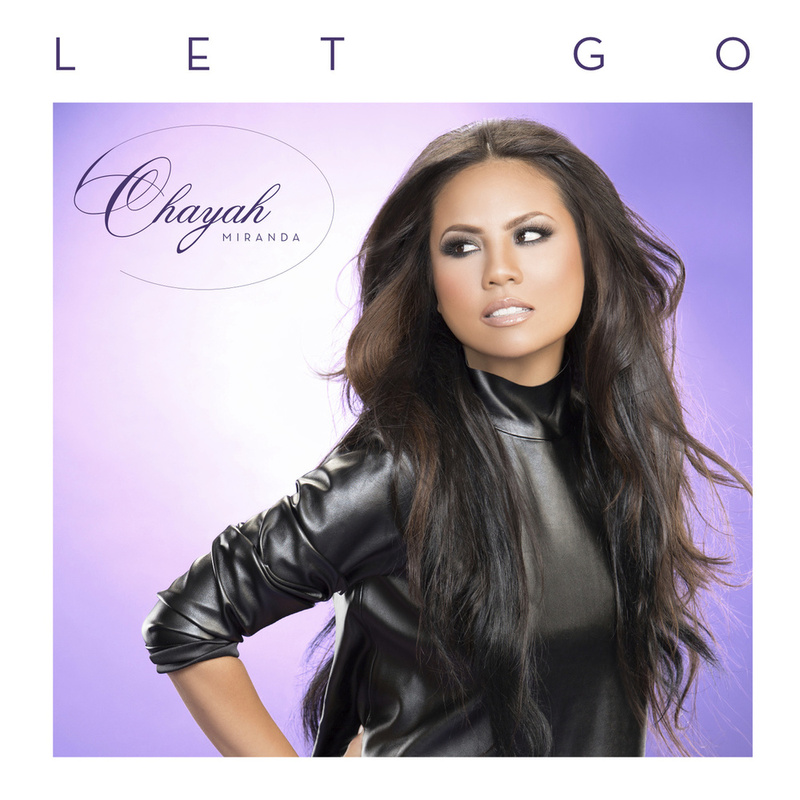 get your Digital copy of Chayah's debut album 'No Other Way' at Bandcamp.